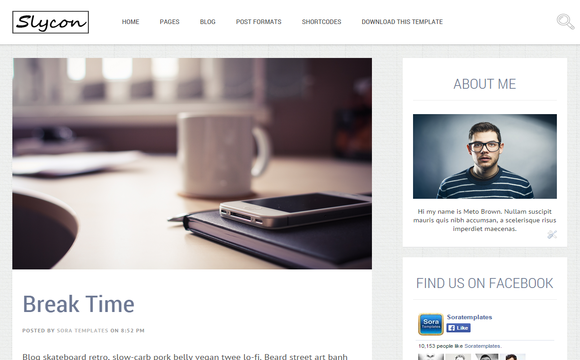 Sycon is a personal blog theme with a clean & flat design. Sycon is one of the better choice for a blog, especially a professional blog. Sycon is simple blog theme for your needs and it works well with all desktop and mobile devices and has ton of built-in features.